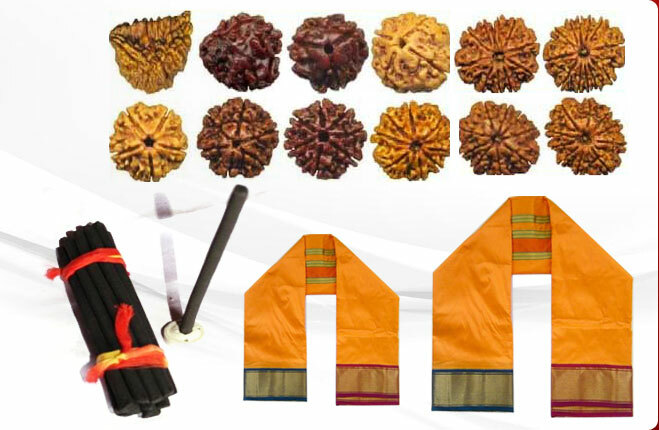 The desired result of the rituals in a religion is said to be achieved through intense faith, dedication and the relevant offerings. 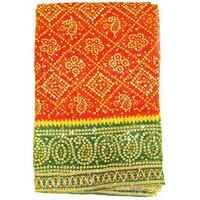 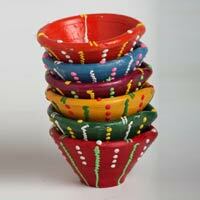 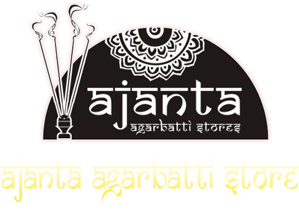 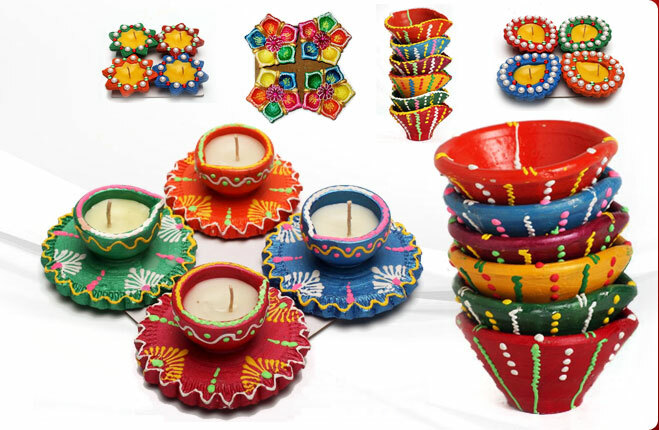 We, at Ajanta Agarbatti Store, bring a wide range of items for the reverence of God and Goddess. 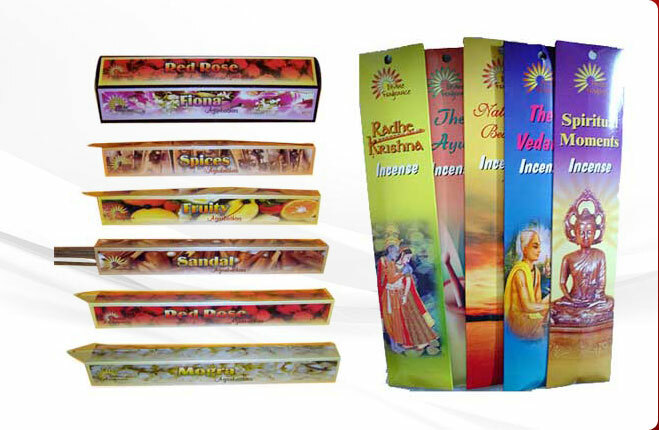 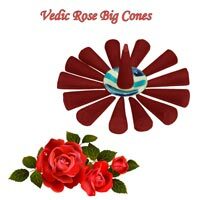 We are one of the leading Manufacturers, Exporters, Retail and Wholesale Suppliers of the premium quality Incense Products, Religious Products, Pooja Items, Wooden Products, Decorative Items, Gift Items, Religious Brass Idols, Havan Kund, Silk Dhoti and Meditation Mats. 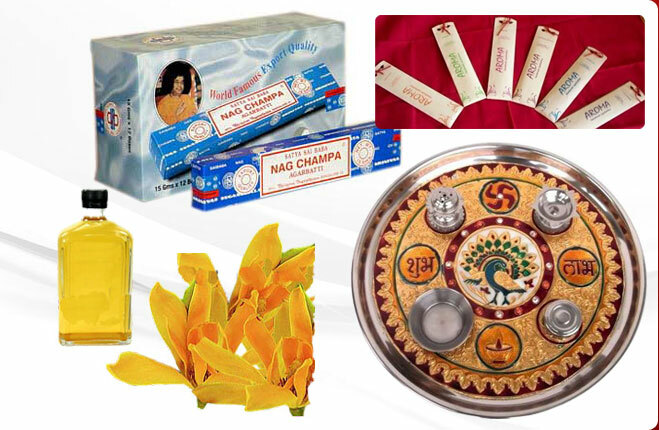 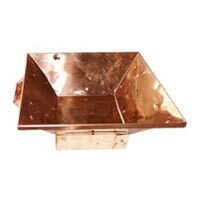 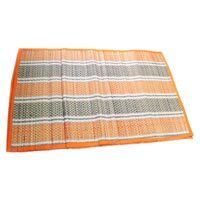 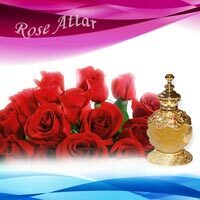 We only offer unadulterated items that are required for worshipping Deities in Temples, Churches, Mosques, and other religious places.